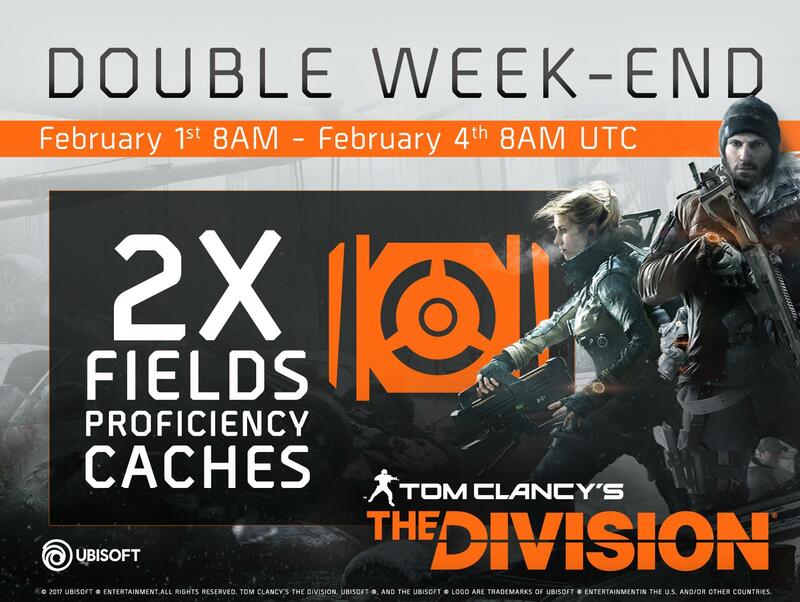 Starting February 1st, there will be an in-game event where players will receive twice the normal amount of field proficiency caches. As a reminder, Field Proficiency Caches are automatically rewarded for every level earned after reaching level 30. Head over to the Bundles section of your inventory to see your rewards!